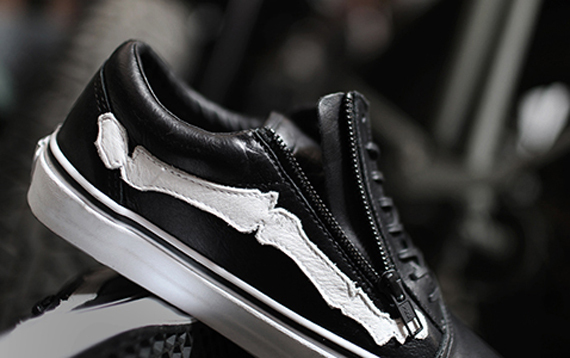 Southern California based Blends teams up with Vans once again on this dope Old Skool Zip LX. 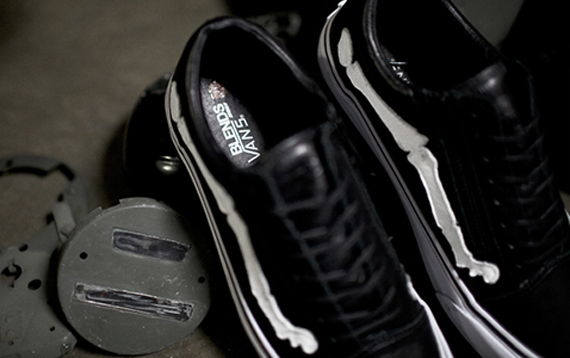 The shoe features a premium all black leather upper with the classic bone jazz stripe and a metal zipper on the side of the shoe. 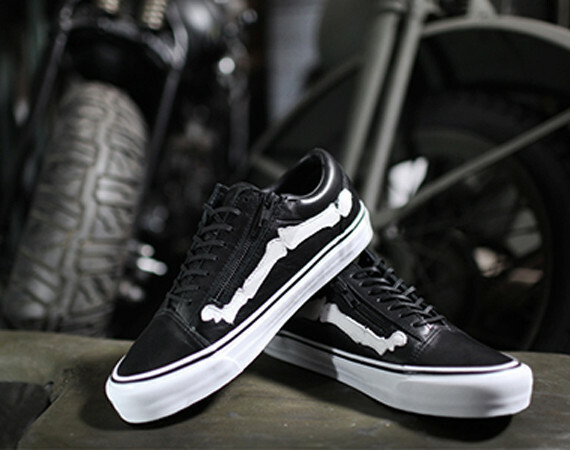 These will be very limited when they drop on 5/31 so make sure to hit up all Blends retail spots as well as their online store to pick up a pair. Continue below for some nice shots of these bad boys.